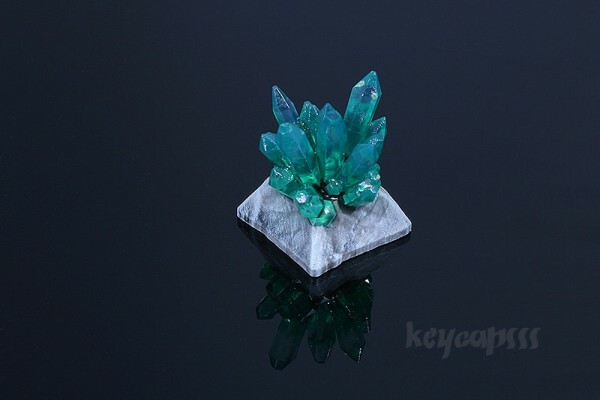 Product information "Crystal Artisan Keycap"
This keycap is hand painted. The crystals have a transition from almost transparent to colored (top to bottom). It has a strong varnish (Premium Acrylic Polyurethane), to protect the paint. Compatible with Cherry MX stem. Customer evaluation for "Crystal Artisan Keycap"